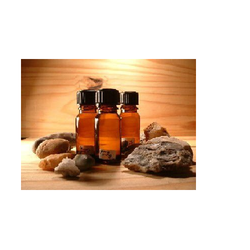 Including 100% pure and Natural Essential Oils are used as Ayurvedic Oils. We are the leading manufacturer and suppliers of Kapoor Kachari Oil.It is manufactured using good quality raw material keeping the best level of purity. 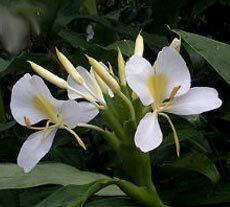 Hedychium spicatum is a smallish hardy ginger that grows to around 1 m, with green leaves and large orange and white flowers. 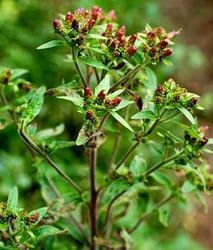 It is also known as Spiked Ginger Lily, Sandharlika (Hindi), Kapur kachri (Hindi), and Takhellei (Manipuri). Kapor Kachri oil is extracted by steam distillation. Perfumery Compounds, Some extant in Medicinal & widely used in Hair oil. Odour The odour is distinct Musky animal type note. High tenacity odour with slightly sweeter. The flavour of oil is warm-spicy root like in sweetness pine wood like & slightly bitter burning powerful. 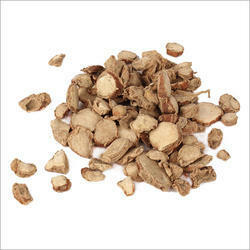 The oil gives very interesting effects in combination with Patchouli, Costus, Cyperiol etc. In Chypre variation and other Perfumery Compounds, TobaccoIndustries and Fruit BeerFlavours. Our company has achieved laurels in offering Elemi Oil to the clients. Elemi Oil is processed from natural resources which contribute for wide demand among valuable clients and is processed with Elemi which has a spicy, incense-like scent that is soft and somewhat balsamic.. This product is made by using cutting edge technology and quality approved material under the guidance of professionals. Offered range is known by the esteemed customers for flawless characteristics which includes purity, free from chemicals and pleasant fragrant. This product is quality checked by the quality inspectors before the dispatch. Listed among the trusted business organizations of this domain, we have been offering pure Brahmi Oil to our patrons. The oil we offer is processed using natural ingredients and advanced techniques in accordance with the international industry norms and guidelines. Furthermore, before final dispatch, we test these products on number of parameters so as to ensure that these possess rich effectiveness. We are dedicatedly engaged in manufacturing and supplying excellent quality Calamus Oil. 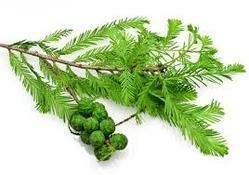 The offered oil is widely used an as an aromatic stimulant and tonic. Available in various specifications; it is used in soap making ingredients, lotions, massage oils, diffusers, potpourri, scent and air fresheners. Calamus essential oil, Acorus calamus, is highly esteemed as an aromatic stimulant and tonic, often used for nervous complaints, vertigo, headaches, and dysentery. 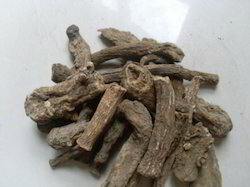 It is much used in herbal medicine as an aromatic bitter. 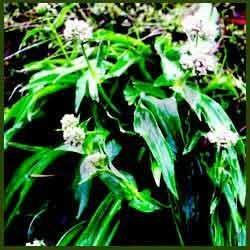 It also acts as a carminative, removing the discomfort caused by flatulence and checking the growth of the bacteria. 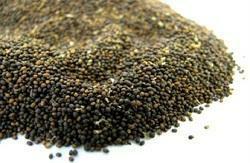 It has been often used to increase the appetite and benefit digestion, given as a fluid extract, infusion or tincture. The essential is used as an addition to, and included in inhalations blends. Calamus Pure therapeutic quality essential oils can also be used in soap making ingredients, lotions, massage oils, diffusers, potpourri, scent, air fresheners, body fragrance, perfume oils, aromatherapy products, bath oils, towel scenting, spa's, incense, light rings, laundry, facial steams, hair treatments, and more. With firm commitment to quality, we are manufacturing and supplying superior quality Vetiver Oil. Coumarin, β-vetivone, α-vetivone, vetivero are some of the main constituents that are used to formulate this oil. The oil offered by us has calming and soothing effect on the nervous system and is helpful for muscular aches and pains. 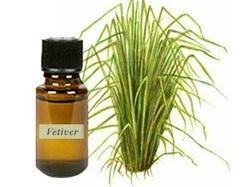 Vetiver oil calms and soothes the mind and helps to dispel anger, hysteria and irritability and neurotic behavior can also be reduced, as stress and tension is reduced. It revitalizes the body and helps with mental and physical exhaustion and is also used for general aches and pains, especially for rheumatism, arthritis and muscular pain, while relieving insomnia. Odour The odour is sweet & very heavy woody earthy reminiscent of roots & wet soil with a rich undertone of precious wood notes. Taste is not very powerful but resembles as to Asparagus. Main Constituents Coumarin, β-Vetivone, α-Vetivone, Vetiverol. Being a customer focused organization, we are engaged in manufacturing and supplying high quality Kapoor Kachri Oil. The experts working with us make sure that the offered oil is formulated using optimum grade constituents that are sourced from vendors of high repute. Furthermore, we assure timely delivery of consignments at clients' destination using easy shipment modes. Our company is among the most sought after offering Ginger Lily Oil to the clients. Ginger Lily Oil is processed in compliance with the industry laid parameters and the demands of esteemed clients. Offered range is mainly used for the treatment of fractures, hangovers, travel, sea sickness, colds and flu. Offered range is made by using cutting-edge machines. This product is filled in special containers to retain the aroma and quality. Offered range is duly checked by the quality inspectors on various parameters. This product is mainly used for the treatment of fractures, hangovers, travel, sea sickness, colds and flu. Focusing on the quality of the products, we have become one of the preeminent manufacturers and suppliers of Jatamansi Oil Green. Under the guidance of experienced professionals, these products are processed in adherence with the industry set norms and guidelines. To meet the variegated demands of clients, we offer these products in different packing sizes. Odour The odour is distinct Musky animal type note. High Tenacity odour. The flavour of the oil is warm-spicy root like in sweetness, pine wood like & slightly bitter burning powerful. 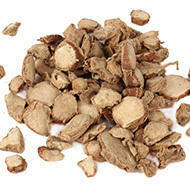 Use In Perfumery such as oriental bases, heavy, floral, woody bases as a modifier for Valerian Hop, Ginger, Cardamom etc. Looking for Ayurvedic Essential Oils ?